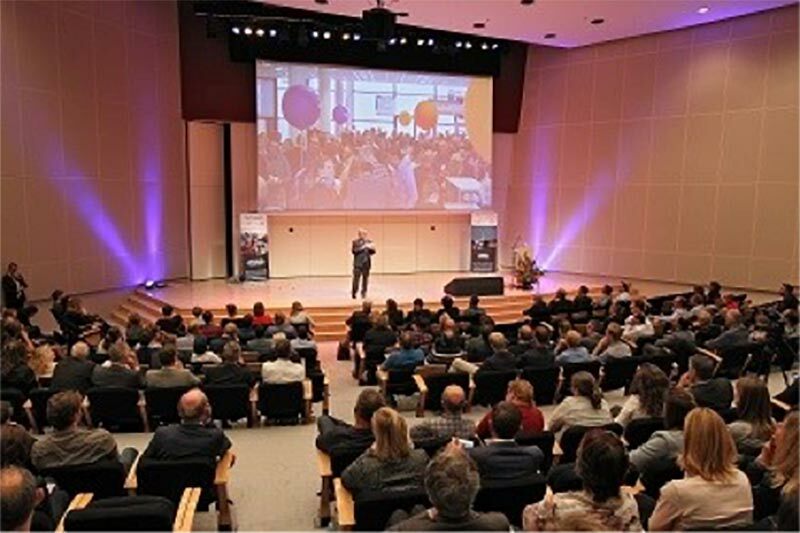 On 5 October, the WOW Day took place in Rotterdam (The Netherlands) organised by the Dutch Ministry of Infrastructure gathering around 650 infrastructure specialists. WOW stands for “Wegbeheerders ontmoeten Wegbeheerders” (in English “Road Owners meet Road Owners”). The event is quite interactive consisting in pitching a presentation to meet Road Owners who like the solution in order to give a platform (i.e. road) for a demonstration/test track. The day is divided in 36 workshops in 3 rounds (12 workshops simultaneously with 50 participants). HEALROAD was presented by Gerbert van Bochove and Bianca Baetens in the same workshop with other Dutch participants of other Infravation projects. 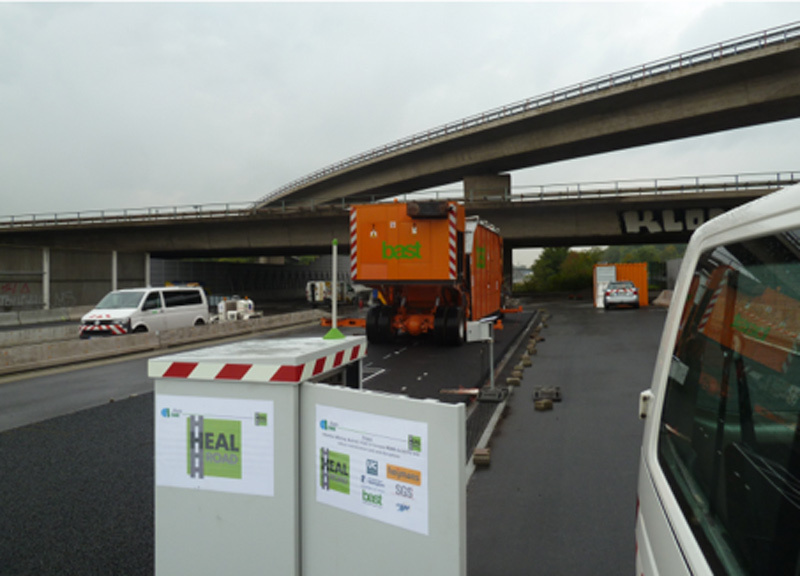 HEALROAD is co-funded by the ERA-NET Plus Infravation 2014 Call that aims at cost-effective advanced systems, materials and techniques in road infrastructure construction and maintenance.